Why wait weeks or months to grow a lawn when you can have a fully grown lawn in just a matter of hours with sod from Canadian Independent Sod Co. Ltd.? 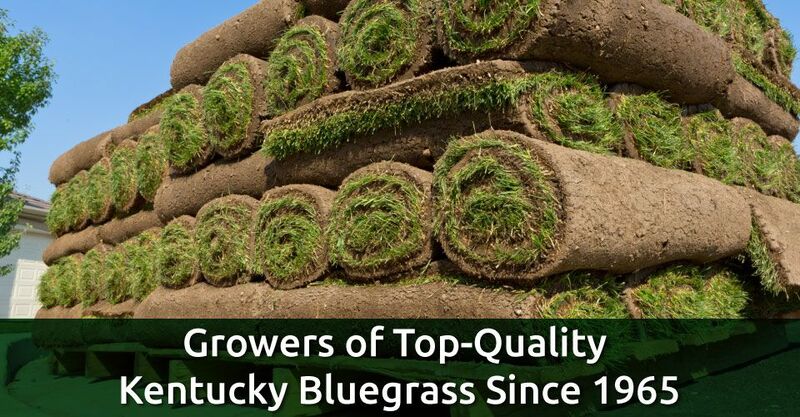 We have been growing and selling retail sod on our sod farms in Richmond Hill since 1965. We address lawn problems, grading problems and erosion problems for landscapers and homeowners. 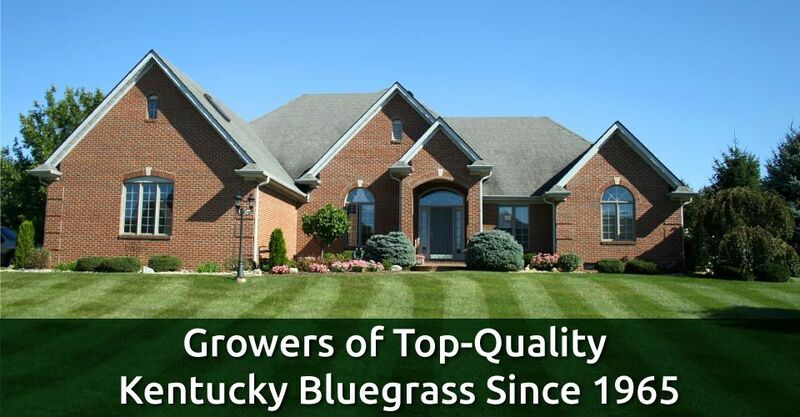 Our customers can expect great service and quality Kentucky Bluegrass sod. We also provide products and services ranging from hydroseeding to topsoil. At Canadian Independent Sod Co. Ltd., we provide personalized service to our customers. 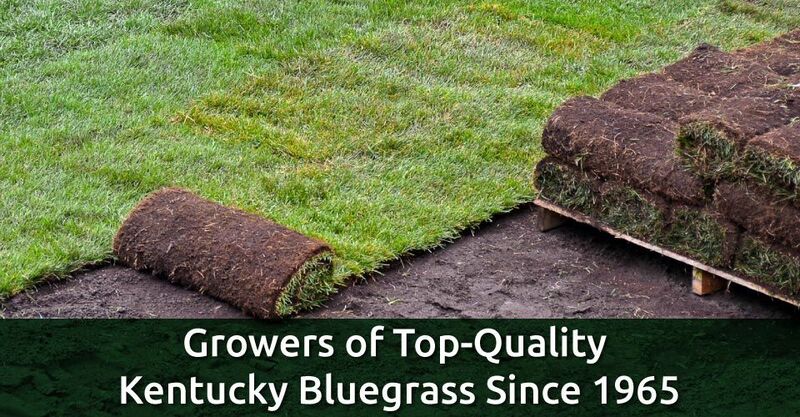 The owners are on-hand and hands-on during the entire sod process, from growing the sod to putting it down. Visit our retail location today to see what we have in store, or give us a call to discuss your sod-related needs. 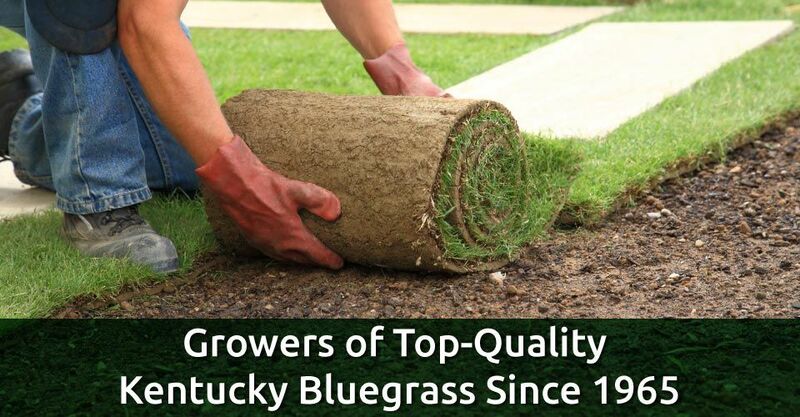 We provide customers with fresh sod, aggregates, hydroseeding and more. Our sod farm has served customers in Richmond Hill and the GTA since 1965. Check out our landscape supplies and aggregates in our Richmond Hill location. Call us at 905-883-1292 for information.